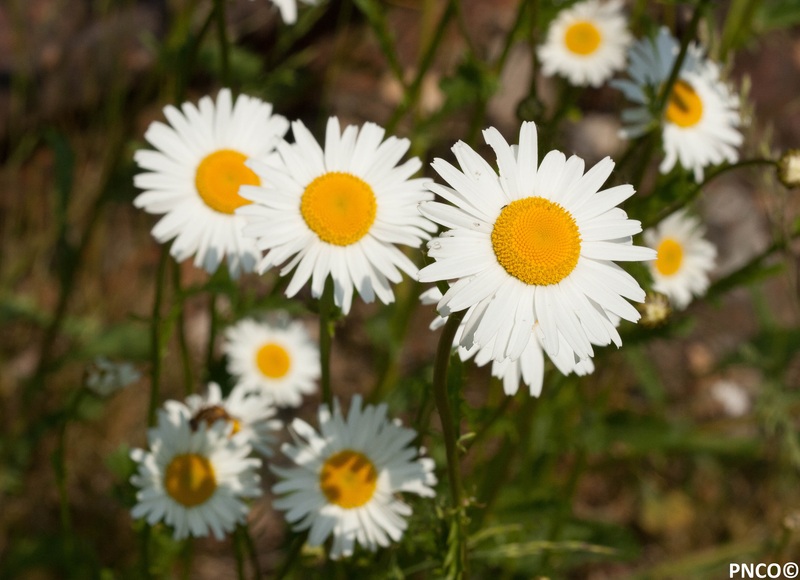 Categories: Nature | Tags: Beautiful, Fibonacci, Flowers, Oxeye Daisy, Photography | Permalink. I especially love the Lotus-like opening flower in the back.. if i’d realized it would look so pretty, i had made it the focus point of the picture. Have tried to anyway, by cutting away a bit of the original picture. Hope you like it! 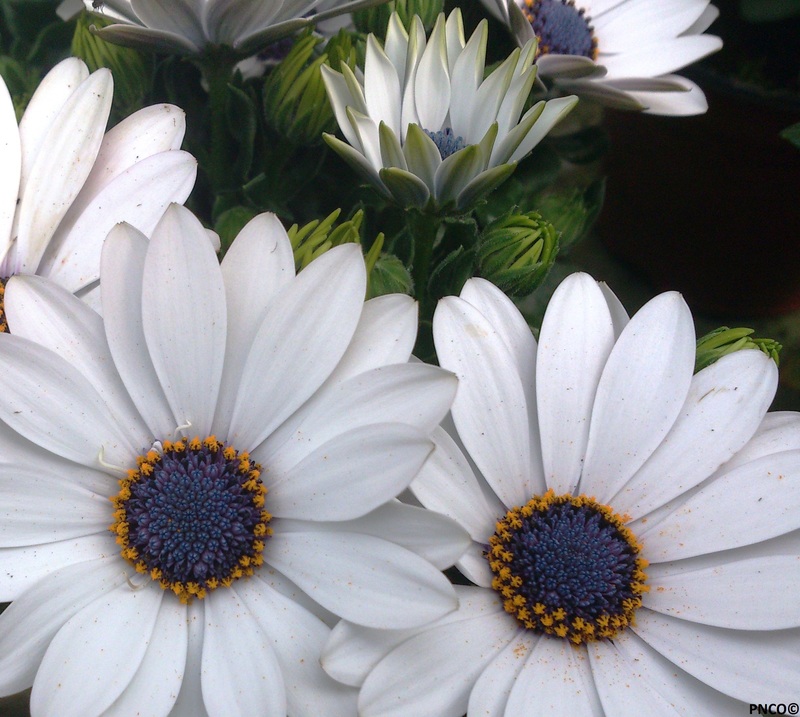 Categories: Nature | Tags: Flower, Flowers, Lotus, Oxeye Daisy, Photography, White | Permalink.